Tempo Traveller Service in Sonipat: We at 1313 taxi are working with dedication and determination to let our customers explore the new and exciting moments in the traveling. Our special family tour packages along with tempo traveller service in Sonipat are attracting the visitors to a great extent. In the recent past, we have experienced the new heights in the tours and travels industry. Our neat and clean vehicles, punctual drivers, timely and quality taxi services are some of the grounds, upon which we have established a huge customer base. In addition, we are dedicated to serving them the best quality traveling solutions, for which we are known in the world. So if you are too looking for the vehicle to spend some quality time with your family. 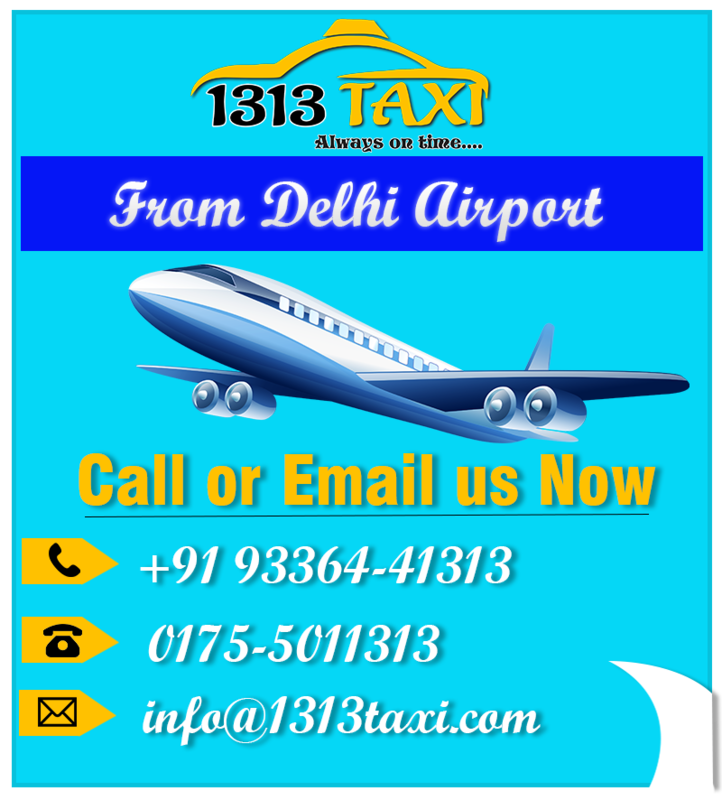 Contact us now at +919336441313 and book your entertaining transfer with us. Sonipat is among the biggest cities of the state Haryana. Great possibilities can exist here in the tourism industry. Understanding the possibilities, we initiate our taxi service in Sonipat a few years ago. But later, we started our in-demand tempo traveller service in Sonipat. It is specially designed for the family tours, a group of friends, colleagues etc. 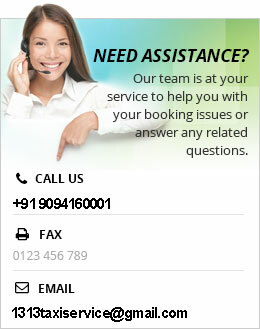 Make a small call to us and book your vehicle at any time from your home. For the upcoming summer vacations, we have special discounts too available with the advance bookings. So don’t miss the opportunity and rush to us. Likewise, we promise you will not be disappointed at any cost rather you will have an unforgettable time with our tempo traveller service in Sonipat. It is much easy to book our any of the vehicle in a moment. A number of options are available to you. But the first and popular method is direct calling. Secondly, browse the web for the common keywords like ‘tempo traveller service in Sonipat’ and that’s it. Moreover, we have tempo traveller service in Delhi, cab service in Delhi, tempo traveller service in Chandigarh, tempo traveller service in Amritsar, tempo traveller service in Mohali, Patiala, Ludhiana, and Jalandhar as well.